Subscription boxes have become quite the rage on the Internet over the past couple of years. Services like Birchbox, Trunk Club, and Mantry have risen to prominence by sending members a box of unique products specially curated just for them on a monthly basis. Those boxes can contain everything from the latest fashions selected specifically for the individual, to delicious foods and fun novelties items. Some of these services have become such a hit with consumers that they’ve actually grown into multimillion dollar businesses. 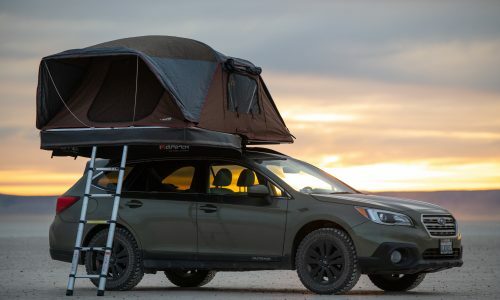 With that level of success, it seemed like it was only a matter of time before someone offered a similar subscription service specifically with outdoor enthusiasts in mind. Enter BivySak.com, a Colorado-based company that sends members a new box of outdoor equipment on a quarterly basis. Each of the boxes has a seasonal theme, and the gear inside is meant to be used in the season ahead. For example, the winter box might include a pair of warm gloves and a stocking cap to help someone enjoy their outdoor adventures even when the temperature plummets and the snow starts to fly. On the other hand, the summer box might have a pair of running shorts or a water bottle for warm weather outings instead. 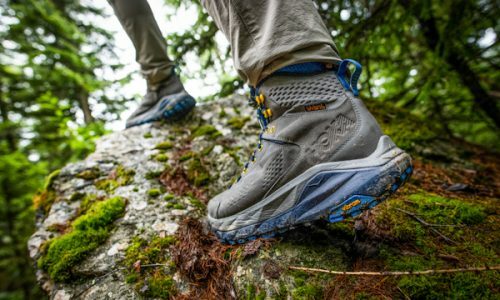 BivySak has partnered with some well known brands within the outdoor industry to deliver interesting gear in each of their seasonal boxes. 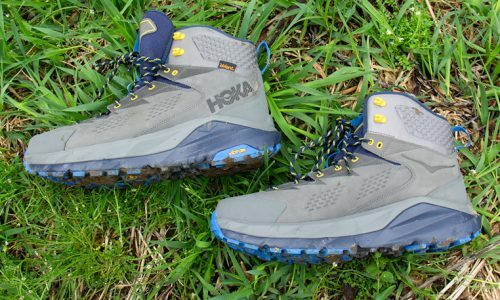 Some of those companies include Patagonia, Salomon, and GSI Outdoors, just to name a few. Those are all brands that outdoor athletes and adventurers know and love, which makes their inclusion in the Bivy box even sweeter. The service tries to keep the contents of their boxes a secret so as to not ruin the surprise for members, but here’s an example of what you might find inside a BivySak shipment. 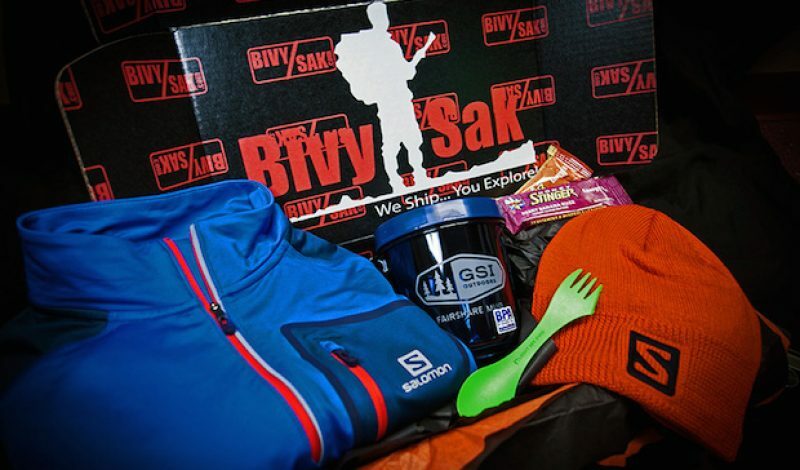 A recent box designed for use in autumn weather included a Salomon softshell jacket and beanie, a FairShare Mug and camping utensils from GSI, and a stash of energy bars from Honey Stinger. That’s a pretty good haul for a relatively low price. Speaking of which, a BivySak membrership will set you back $24.99 per month, which roughly translates to about $75 per quarterly box. 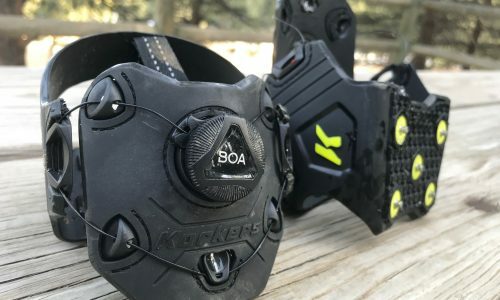 The company says that its crates will always contain items that exceed the value of the membership fee, ensuring that customers are coming out ahead in terms of money saved on the gear they receive. With the example given above, it actually seems likely that the softshell jacket alone is worth the price of the subscription, with everything else turning out to be just bonus equipment. You can find out a lot more about the service, which happens to make a great gift for friends and family, at BivySak.com.